Jeremy Everett is the founder and executive director of the Texas Hunger Initiative (THI), a capacity-building, anti-hunger project within Baylor University. THI partners with federal and state agencies, and numerous faith- and community-based organizations to develop and implement strategies to alleviate hunger through research, policy analysis, education, and community organizing. Through THI’s regional offices, staff members and researchers have assisted local community efforts increasing hundreds of millions of additional meals to Texans since 2009. Prior to THI, Jeremy worked for international and community development organizations as a teacher, religious leader, community organizer, and organic farmer. He frequently delivers presentations to churches, non-profit organizations, universities, and the government sector about hunger and poverty. Jeremy earned a bachelor’s degree from Samford University and a Master of Divinity from Baylor University. 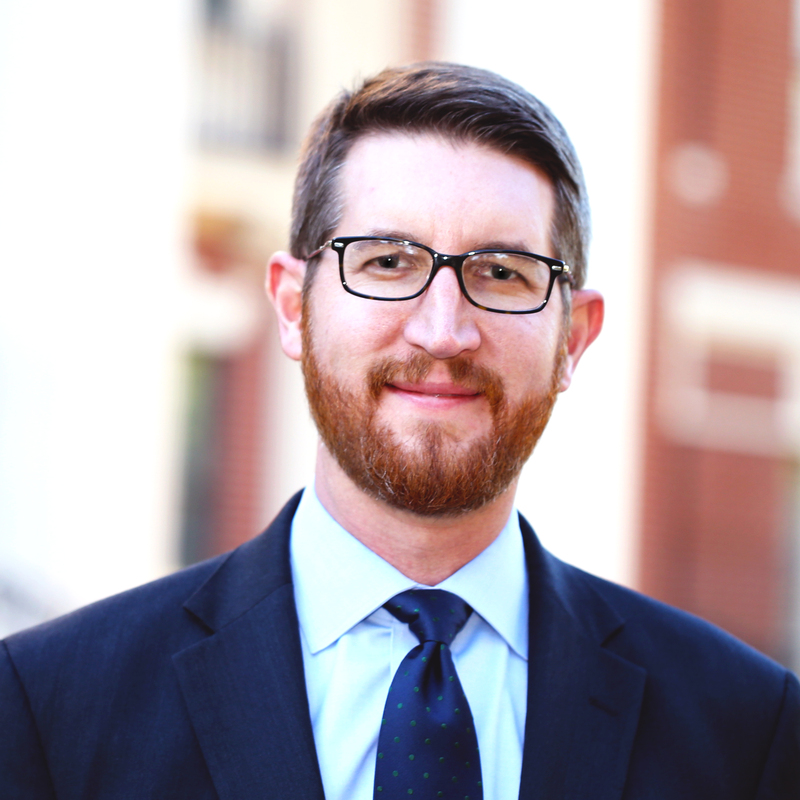 Jeremy is a Next Generation Fellow of the University of Texas LBJ School’s Strauss Center for International Security and Law, a Senior Fellow with World Hunger Relief, Inc., and was appointed by U.S. Congress to serve on the National Commission on Hunger. Jeremy is the author of the forthcoming I Was Hungry: Cultivating Common Ground to End an American Crisis, a contributing author in Food and Poverty: Food Insecurity and Food Sovereignty Among America’s Poor (Vanderbilt University Press) and The End of Hunger: How Science, Religion, and Politics Can Work Together to Make Possible (InterVarsity Press). Jeremy is married to Amy Miley Everett. They have three sons: Lucas, Sam, and Wyatt.